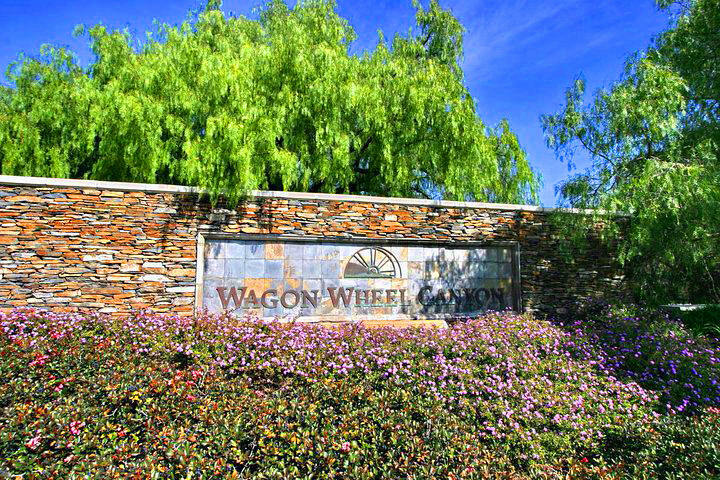 This beautiful small community of Wagon Wheel is located in the city of Rancho Santa Margarita, also part of the Trabuco Canyon area, it's located at the southern end of Oso Parkway and the south gate of Coto de Caza, and next to the Thomas F Riley Wilderness Park, which is a nature preseve.With over 2000 units, the Wagon Wheel Homes are characterized by being affordable, with low tax rates in the area, and are a favorite among home buyers who are looking for the best deals in Rancho Santa Margarita. The community boasts both townhouses and single family residences, with just one gated neighborhood. Search all Wagon Wheel homes currently available for sale listed in the MLS. Read more for information about the Wagon Wheel Real Estate options available. 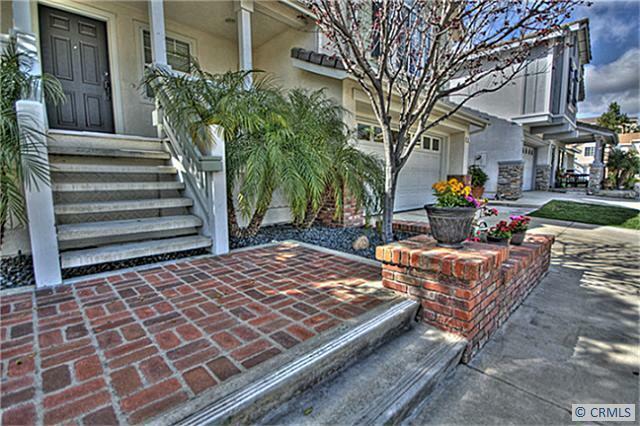 For more information about the Wagon Wheel homes for sale please contact us by email or call us at (949) 888-6788. The Wagon Wheel real estate portfolio consists of one condo complex, Dakota, four single family residences tracts: California Silverado, California Crosswinds, California Landmark, California Ladero and one single family residence tract that is gated: Stonecliffe. Wagon Wheel's construction started in the 80's,and kept going in the 90's. Wagon Wheel has a real advantage: there's a vey low mello roos so the property taxes for the Wagon Wheel homes are considerable lower than in others areas in Rancho Santa Margarita. The Wagon Wheel community has its own top public elementary school and proximity to awar winning schools in Rancho Santa Margarita. There's also a 15 acre sports park with baseball, softball and soccer fiels, and a playground, plus proximity to the Thomas F. Riley Wilderness Park, that is home to an abundant number of native plants and animal life. OCExecutives specializes in real estate transactions of Wagon Wheel Homes in Rancho Santa Margarita, California real estate for sale. Contact us today to sell real estate or buy real estate in the Wagon Wheel community. For more information about any of these Wagon Wheel Homes, please contact us. Or if you would like to see a list of other communities follow the links above, or click here for other Rancho Santa Margarita Homes for sale. Based on information from California Regional Multiple Listing Service, Inc. as of April 21st, 2019 at 4:07pm PDT. This information is for your personal, non-commercial use and may not be used for any purpose other than to identify prospective properties you may be interested in purchasing. Display of MLS data is usually deemed reliable but is NOT guaranteed accurate by the MLS. Buyers are responsible for verifying the accuracy of all information and should investigate the data themselves or retain appropriate professionals. Information from sources other than the Listing Agent may have been included in the MLS data. Unless otherwise specified in writing, Broker/Agent has not and will not verify any information obtained from other sources. The Broker/Agent providing the information contained herein may or may not have been the Listing and/or Selling Agent.